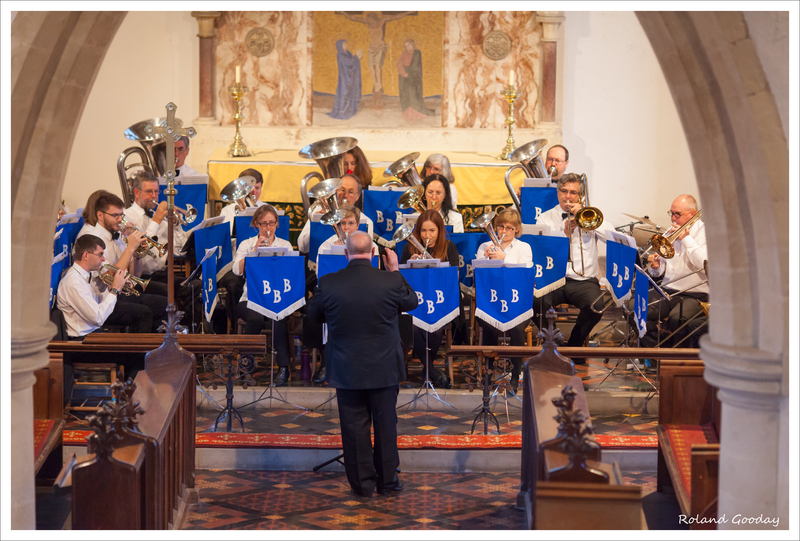 The band opened its busy summer programme with a lively selection at Brightwalton Fete. On a blustery day, we were lucky that the rain stayed away and many people came to watch. 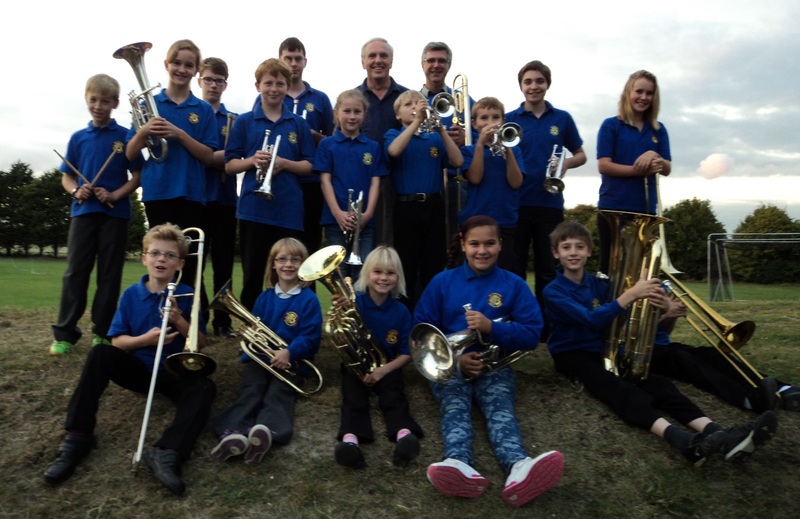 William, who was playing in the football tournament, was enlisted to make his debut in the main band and played the entire second half. Well done, William! Thank you to the organisers who supplied the band with tea and cake in our break and for making us very welcome. We hope you enjoyed the afternoon. 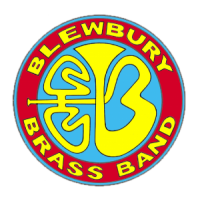 Congratulations Blewbury Band. 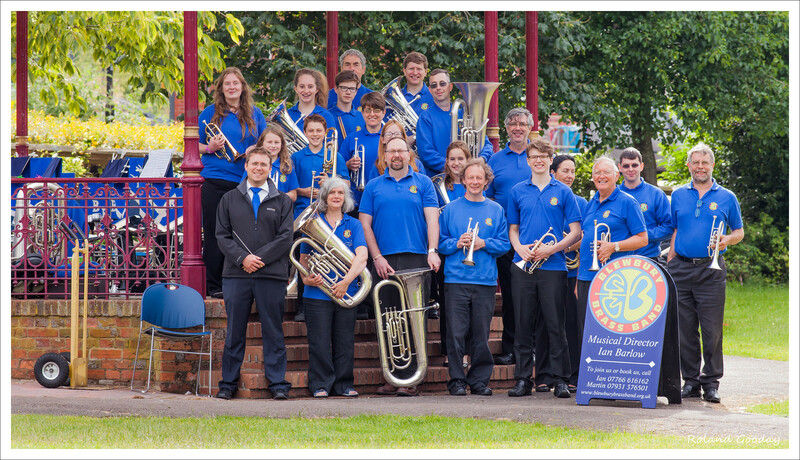 You performed at Brightwalton in true traditional band style. Sinking chairs, low temperatures and occasional gusts of wind failed to dampen your spirits, and your playing was much admired by all and sundry. 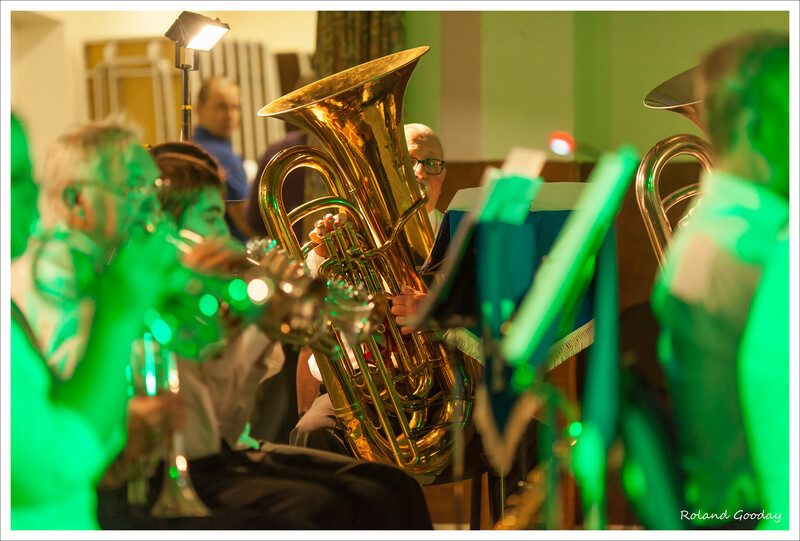 Many said there is nothing like a brass band to create the right atmosphere at a village fete, and you did just that. Please come back again next year, and I promise it will be warmer. Mike Bb.